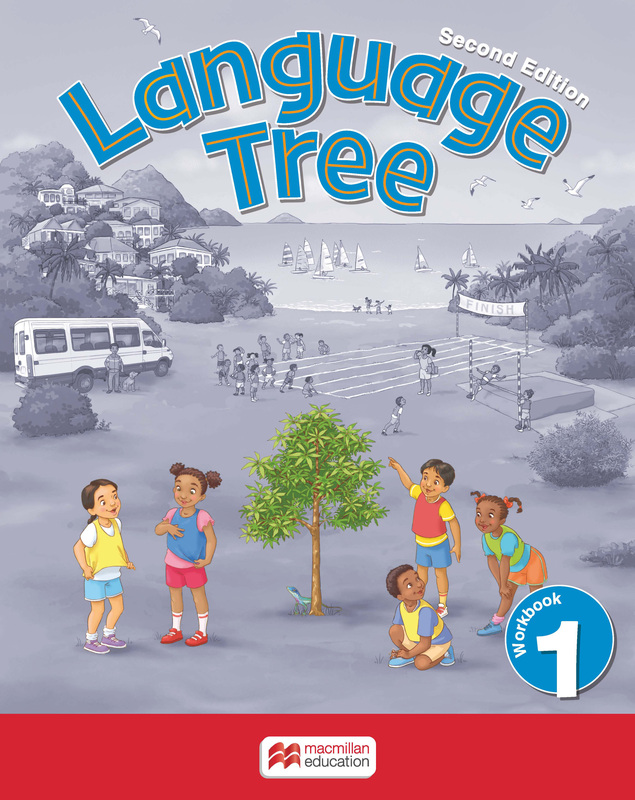 Featuring a brand new design and packed with colourful and appealing artwork, Language Tree Second Edition is a comprehensive Primary Language Arts course following an integrated approach. Missing a resource? Let us know.